The Kiasu attitude in Singapore has, unfortunately, always been apparent and is still being manifested in everyday situations. And kiasu, while you can say is Singaporean by origin, can also be seen around the world. And even if you say that you’re used to it or you can handle it, sometimes it can be good to try and alleviate for even just a little. 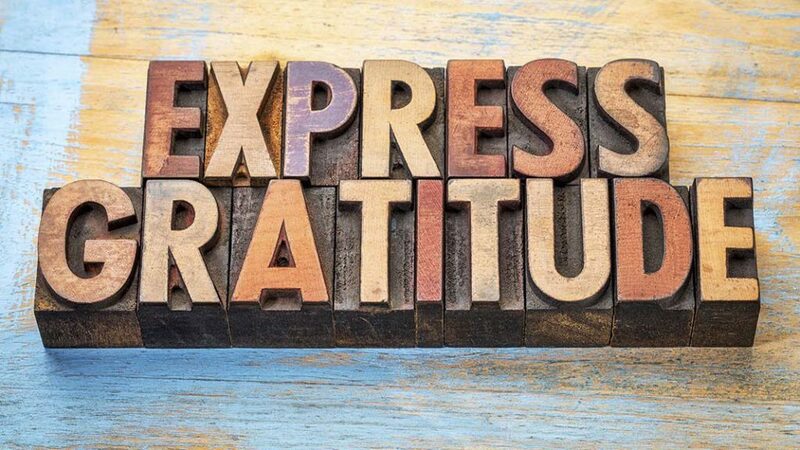 Although it shouldn’t be too easy, because you simply can’t impose things on people, there can be one simple aspect in our lives that we can use- gratitude. Being grateful for the things we have and for others who help us can take us a long way. 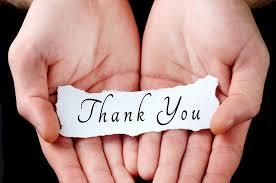 It may even affect others and help them to also realize the significance of the even just a small act of thanking. Showing gratitude to our family, friends, co-workers, and even strangers who do us a favor can help us build a stronger bond with each other. If you are a grateful person, you will see the good things that others have done for you, instead of only being blinded by the mistakes they’ve made. Of course, this doesn’t mean that you should tolerate mistakes. It means that you are going above it and, together with the other person, you are choosing to grow maturely. 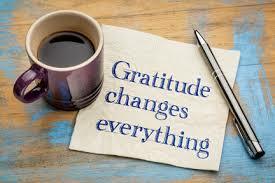 Being thankful also helps others feel good because you are recognizing their contributions, efforts, and hard work. When we keep a positive attitude and are grateful for what we have, we are opening ourselves up for more and better opportunities. Because of this, we can easily recognize that we have blessings than we can count, and that these blessing are capable of growing and developing. Furthermore, because we know of these blessings and we are thankful for them, we can attract better things in life. We develop a positive outlook in life and we are able to accept challenges not as hindrances but as a chance to be better. While we were younger, we were always taught to say, “thank you”. But for some reason, as we grow old, we are less and less grateful. But if you really think about it, there are more things to be grateful for in life. The fact that you are awake, that you’re breathing, that you can eat, or that you are able to work are all things for us to be thankful for. If, for example, you get old and you’re starting to envy the younger generations. Why? Because they still have more possibilities and opportunities in life? Not really. Because compared to the possibilities they are yet to encounter, you already have realities and truths that you’ve been able to live with! And those experiences, both sufferings and blessings, are simply things to be grateful for.